Since the old age Gold is considered as royalty, Queens wore gold ornaments to complete their look and use it as a beauty ingredient, to get illuminating skin. 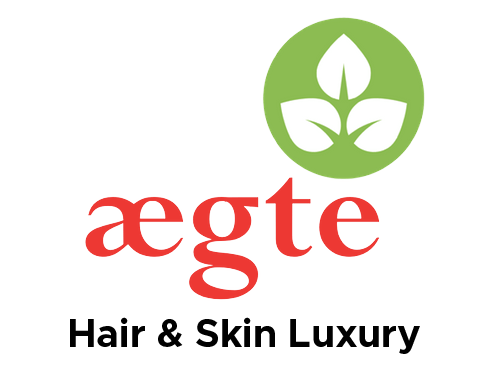 Now, in modern age Aegte is using the same ingredient to offer flawless skin to modern day queens. 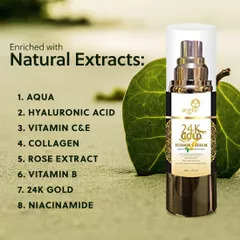 The key to beautiful skin is an organic product, and what’s better way to start your day than with 24k Gold serum. 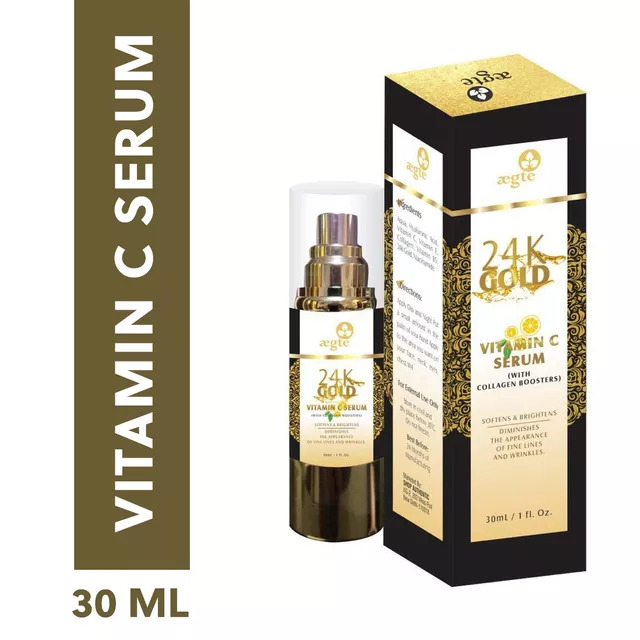 We have created ultimate range of gold serum blended with Vitamin C which is a pure blessing for your skin, if you dream to get 20’s like skin in your late 30’s or 40’s, Aegte 24K Gold Vitamin C Serum Is idol for you. 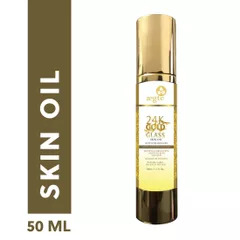 Don’t worry you don’t have to break the bank to buy this luxury goodness, just remember to treat yourself like queen, because deserve to shine like gold from inside out. Aegte 24 k Gold Vitamin C skin serum is intended to reduce the appearance of fine lines, pigmentation, marks and other signs of ageing. 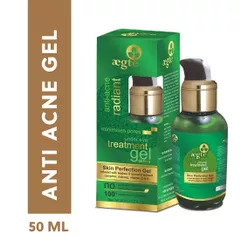 It hydrates skin result in flawless moisturized skin. Vitamin C: Vitamin C protects skin from Sun damage, it also boosts production of collagen, leading to remove wrinkle and sagging of skin. 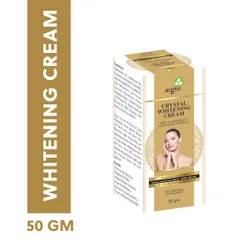 It makes skin firmer and smooth and even skin tone. 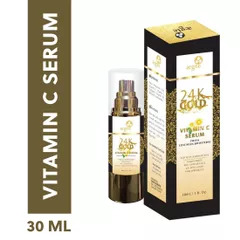 The antioxidant properties of Vitamin C help fight free radicals and damage cause by UV rays. Hyaluronic acid: Hyaluronic acid hydrates skin, its antioxidant properties are great for every skin type. It treats skin infection like eczema. 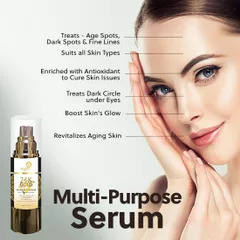 It has powerful anti-ageing properties. Vitamin B5: Vitamin B5 hydrates skin, it moisturizes, nourish, soothe and heal the skin, B5 is also use to regenerate skin cells. 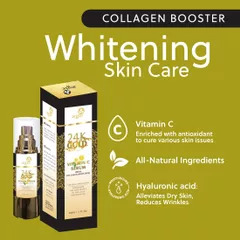 Collagen booster: Collagen promote skin glow and luster results in vibrant skin. 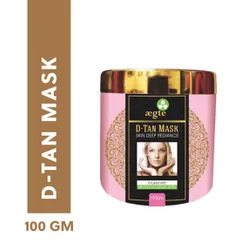 The essential protein provide elasticity to the skin. It makes skin healthy and youthful. How to apply: Apply Day and Night Put a small amount in the palm of your hand Apply to the area you want on your face, neck, eyes, chest. Precaution: Avoid direct eye contact, product is for external use only, in case of itching stop using the product, if irritation persists consult doctor.